Your Voice of Reason for District 8. Frank Ward and his family are proud to call Southwest Austin their home. Through his service on the city’s Parks and Recreation Board and extensive involvement in our community, he has shown a clear understanding of the needs in Southwest Austin and a deep commitment to the people who also live here. With a Master’s degree in Government from Johns Hopkins University, experience working at the Export-Import Bank of the United States to create and sustain American jobs, and service in The White House, the U.S. Senate, and the Texas Capitol, Frank is well prepared to address the challenges of our city and district. Of great importance, he has helped to grow and sustain a small business in Austin, seeing firsthand the issues that small businesses face on a daily basis. Frank serves in a variety of volunteer roles at All Saints Presbyterian Church, where he and his family have been members for many years. In his capacity as a City of Austin Parks Board member, he was recently selected to serve as the Chairman of the Land, Facilities, and Programs Committee. He is also deeply committed to public broadcasting and currently serves as a member of the KLRU-TV/Austin PBS Strategic Planning Committee. 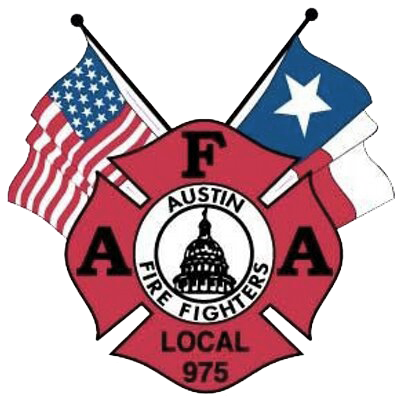 Sign up with your email address to receive news and updates about the Frank Ward for Austin campaign!